Learning about loop scheduling five years ago was one of the best things that ever happened to my homeschool. Suddenly I was able to schedule my day in such a way that I never stressed about missing a day in the schedule. Other times, I have used block schedules with much success in my Morning Time to be able to enjoy more subjects in a year. Both types of scheduling are handy and have benefits. Both types also inspire tons of questions from listeners. 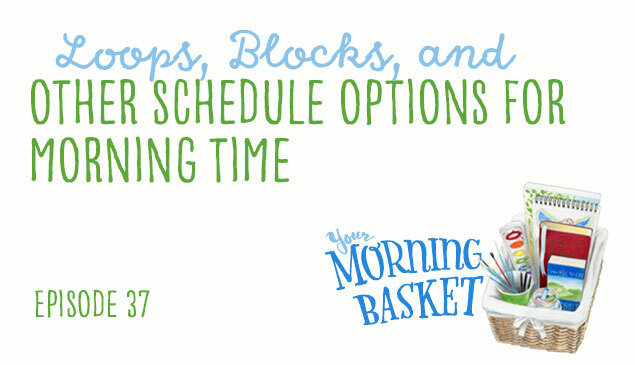 So today Dawn and I are happy to bring you a podcast all about blocks, loops, and other schedule options for your Morning Time. Enjoy! We use the CM method and I am trying Sarah MacKenzie’s method this year! I was so relieved when I heard her talking about it in your podcast. There’s so much great info in these podcasts, I have to go to the show notes every time. Is it possible to link in the Full Description on the podcast app? I will look into doing that from now on. Great suggestion! I’ve tried every spelling of 30PAM for the code for the toys and it isn’t valid. Can you write the code? To all potential friends and fans of Lauri toys, profound apologies from Lauri. ’till Friday. We can’t wait to hear what you think of our toys! Again, our sincere apologies for any frustration! 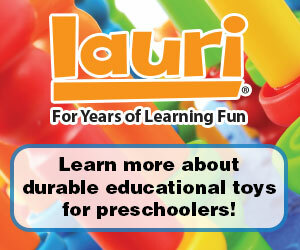 Please try our Lauri toys tomorrow on Amazon with 30PAM code! Big hugs from all at Lauri!!! No worries Deyna 🙂 I tried the discount this morning and it didn’t work. Is it only on certain toys or Amazon sellers? I tried it on an item sold/shipped by Amazon. Thanks! our 30PAM promo. Amazon and our IT person are working to correct it now. Meanwhile, please use this code, which will take you directly to the products included in the promotion. We are hoping once you try Lauri toys with your child, the happiness will outweigh this initial frustration. What are the resources that you mentioned with Getting Started with Latin? I’ve had the book for a while now… it needs to be dusted off for morning time apparently! Hey Abby … he has all sorts of free downloads on his site. Love your podcasts! I was binge listening this week. 🙂 Which leads me to a question! I tried to enter the coupon code 30PAM at checkout on amazon after putting a Lauri stacker set in my cart, but it’s telling me the code is invalid. Was it a limited time code? I cannot see any dates on the podcasts….so maybe this episode is quite old. Just thought I’d check in–we love Lauri products! 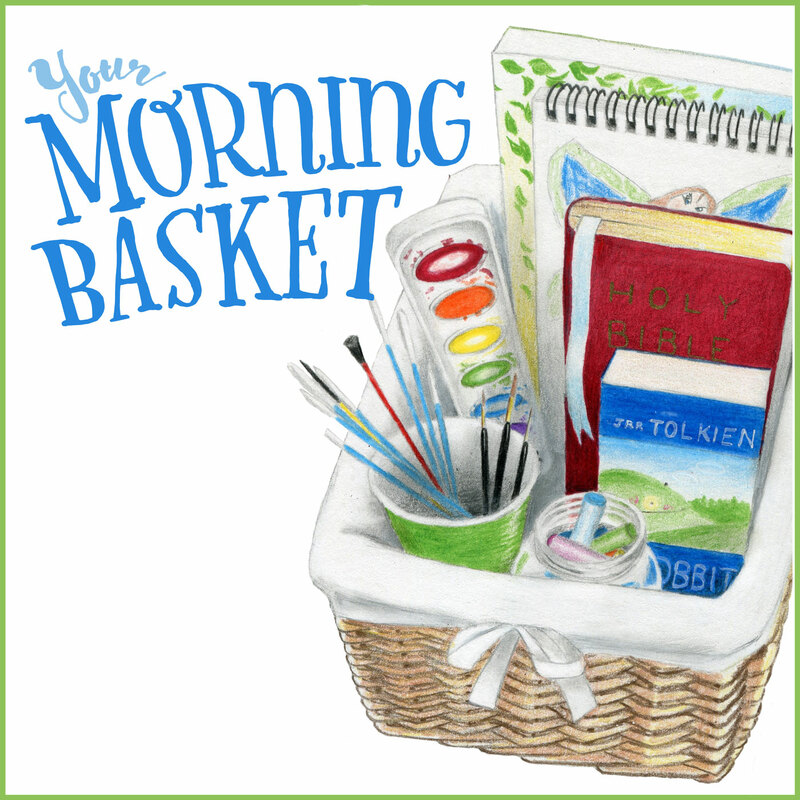 Is the Big Basket coming back into stock? It says its out of stock right now.